Thank you for the wonderful season. We will be back May 2019. 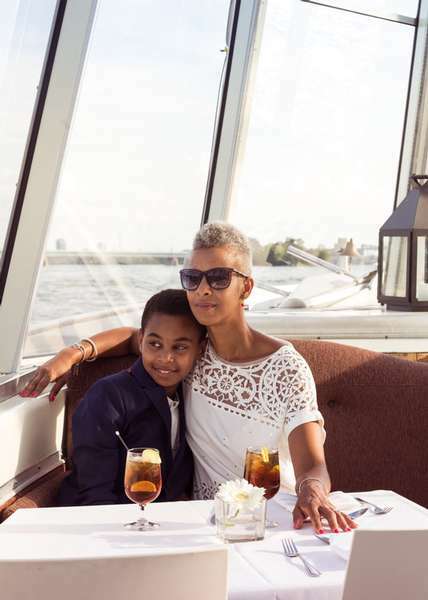 We designed cruises allowing you to relax at any point in the day, to revitalize, to learn more about Montreal’s history and its surroundings and discover the creativity of its people. We sail rain or shine! Le Bateau-Mouche sails the waters and reveals the beauties of the St. Lawrence River. To learn more, click on the options below.